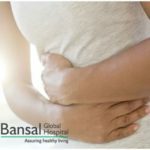 Bansal Global Hospital > Blog > Bansal Global Hospital > What are the symptoms of Gall Bladder Stones? The gall bladder is a small organ which stores bile juices used for digestion that are secreted from the liver. Talking of gall bladder stones, they are hardened deposits along with fluids, which cause pain and improper digestion. 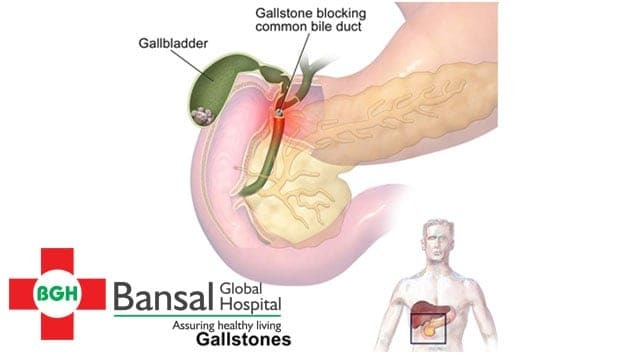 Almost every person with gallstones will complain of pain in the mid and upper right section of the abdomen. It can be a variable from mild to severe. It can also refer to other areas of the body like back and chest. Regular to intermittent pain in the abdomen should not be ignored and a physician should be consulted to know the cause. Nausea and vomiting are common in all types of liver diseases. In the chronic gall bladder problem, nausea is common due to gas, indigestion, and acid reflux. In gall bladder block, bile juices are unable to digest food properly resulting in changes in the color of stool and urine. Clay-colored stools and dark colored urine can indicate gall bladder disease. Consult your doctor if you notice any changes. Gall bladder block can also result in chronic diarrhea. Having frequent bowel movements for more than three months can be a symptom of gallstones. Diarrhea can be a cause of several other diseases. It is important to keep a check on your eating habits before making any conclusion. Owing to lifestyle change and other factors, gall bladder stones are getting more common by the day. It is therefore important to keep a check on your living habits as well as any symptoms which might be signing towards stones. 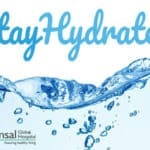 If in doubt, you can get in touch with our specialist team at Bansal Global Hospital and get a check-up done to be sure. To book an appointment, please contact the helpdesk.